"I believe the therapeutic relationship can act as a catalyst to facilitate growth, emotional containment and change." 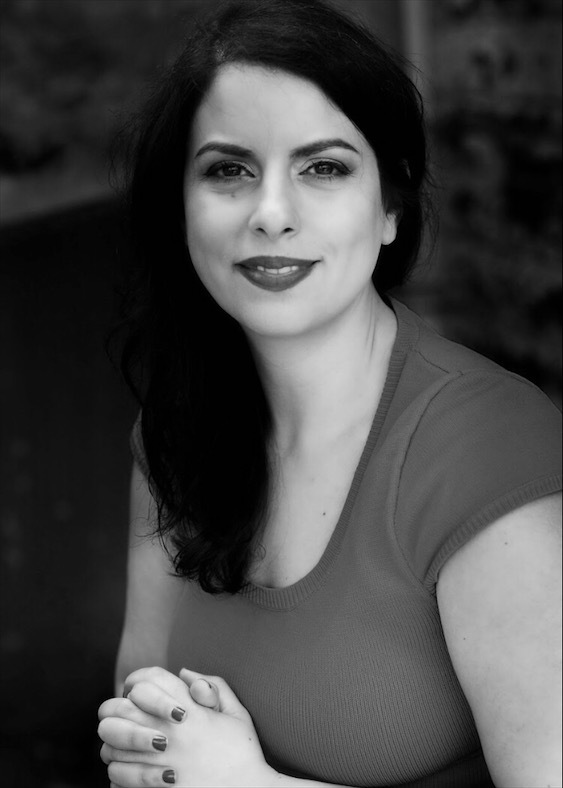 Offering counselling in both English and Greek, Konstandina Polychronopoulou has more than 10 years experience as a counsellor and psychotherapist. She also assists couples experiencing relationship issues in her role as a qualified dating and relationship coach. Konstandina works with both individuals and couples to set positive goals, addressing issues such as depression, anxiety and work and study related difficulties. I love the deep connections I develop with my clients that allow them to be completely and unapologetically themselves. In this therapeutic space, they can rest from pretences and see how valid their vulnerabilities, needs and desires are. I also find it fulfilling to see the progress my clients make. I love seeing them achieving their goals and feeling more fulfilled and happier. Without therapy, most people don't see the world and others clearly. They see what they want to see, or what they are afraid to see. Therapy creates insight and clear vision where confusion and misunderstandings were before. Therapy creates self awareness that is the core ingredient for any positive change that is meaningful and long lasting. “Until you make the unconscious conscious, it will direct your life and you will call it fate.” Carl Jung. What are your own wellbeing habits? As well as counselling and psychotherapy, I pratice dream analysis, meditation, and reichi. I also enjoy yoga and belly dancing. Book at therapy session with Konstandina here.